This is the place,where you introduces yourself to the hiring people, where you currently working or studying and why you want to join this bank. If you are studying through impressive sounding university mention it. Specify people names or internet source where you find that . First paragraph is mainly about grabbing the attraction of the hiring people. Here you refer your experiences and skills you gained that makes you a good banker. 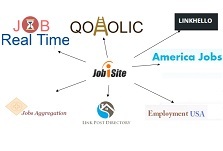 focus on the most relevant jobs. Always highlight the skills that banker want to see like TEAM WORK, LEADERSHIP, FINANCIAL MODELING, ANALYTICAL ABILITY. If you worked on some project , deals you can point that. Make it concise and clear. 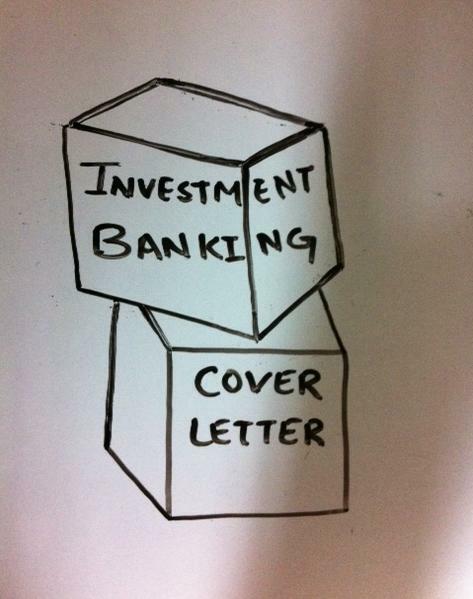 Don’t send same cover letter to every bank. Don’t be creative with colors, pictures or papers. Don’t go too long( 10 paragraphs or multiple pages). Never list irrelevant information like your favorite ice cream and so on. If you ‘ve had more experience you may want to write something different. Always keep your cover letter logical and relevant.